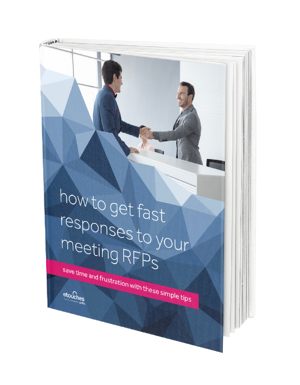 Learn what to include in your RFP - save time & get great deals. Discover ways to motivate hotel sales managers to respond with a great meeting package. Get a glimpse into the world of hotel sales and how to work more effectively. Start saving time and hassle with these valuable tips.